Been a bit obsessed with trees lately. 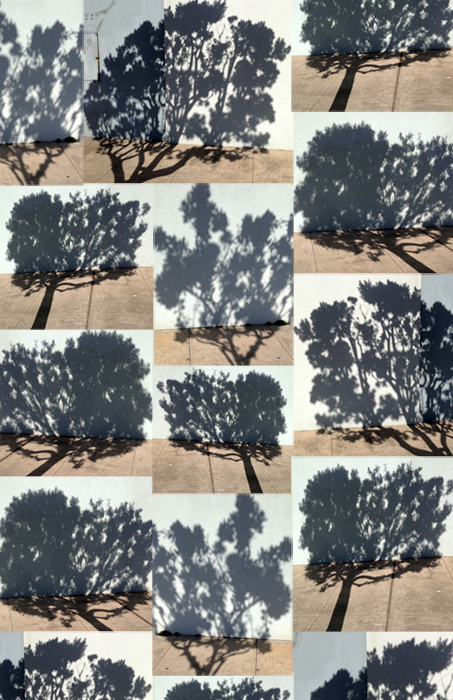 I couldn't resist snapping these shadows along a wall. They make an interesting pattern, no?